If so, I would definitely recommend against using something like this as a worm composting bed, especially if it is located in a hot sunny location. You are absolutely correct in assuming that the worms would cook in there, but there are certainly some other important factors to consider as well. Composting worms are very resilient creatures, much more ‘durable’ than most garden varieties, but they still do not like being disturbed all that much. Rotating a compost tumbler (even only periodically) would certainly disturb your worm herd, and more than likely cause them a great deal of unnecessary stress. Compost tumblers are really designed for regular, (semi-)thermophilic composting – not for vermicomposting. The idea is that you throw in your organic waste (aiming for a C:N ratio of 25:1 or so) in one big batch, then periodically turn it to help introduce more oxygen into the mix. In principle it’s a decent idea since it helps to reduce the amount of labour associated with turning a regular composting heap, but there are still some limitations of this method even as a normal composting method, let alone for worm composting. If you combined this method with regular worm composting however, you could have a winning combination. Simply ‘pre-compost’ your waste in your tumbler for a week or so then feed it to your worms in a separate bed (you can experiment with different pre-composting periods to see what works best). One of the great things about composting worms is that they help aerate your composting mass, so you don’t even need to turn the contents of a worm bed at all. I recently became even more aware of the aerating power of composting worms after setting up a ‘normal’ compost bin in my backyard. 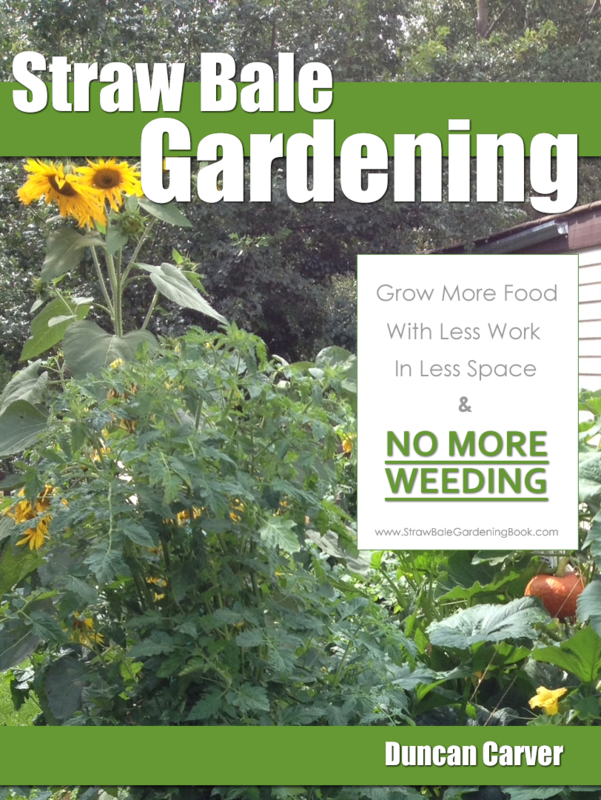 If you have access to the proper equipment, why not split the barrel down the middle lengthwise and create two top-notch worm beds you can then set on stands? Just one possibility. As mentioned in a previous newsletter, you could also use a wide variety of other containers for your worm bed – old feed troughs, freezers/fridges, bathtubs. The sky is the limit. Just try to make sure there is a decent amount of surface area (ie not something deep, with a narrow opening like a garbage can), and preferably some drainage holes as well. Unlike your ‘regular’ backyard composter and/or a compost tumbler, it is also better if you can locate your worm bed in a shaded/sheltered spot, especially if it very hot where you live. 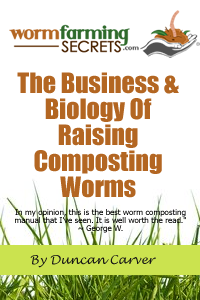 Composting worms work best at moderate temperatures (less than 30C / 86F) with ample moisture. Anyway, hope that helps! Thanks for the great question.